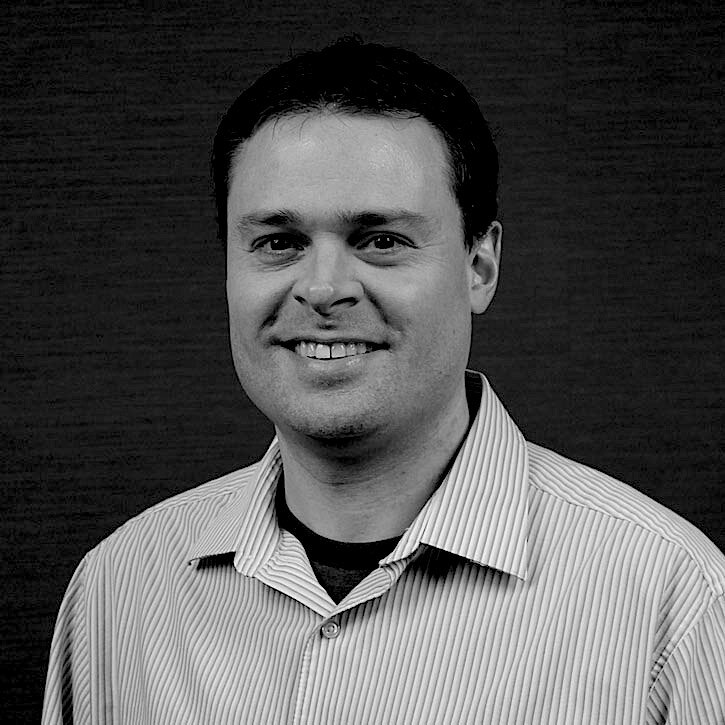 Darin has over thirteen years of Java and Object-Oriented application development consulting experience. He’s a great team player, with a proven track record and has extensive JEE skills including Spring, Spring MVC, Hibernate, JPA, JSF, JDBC, SQL, JSP, JSTL, and XML. Strong JPA, Hibernate, and SQL skills including creation, design and troubleshooting. Lead several projects and mentored team members in JEE technologies and test driven development methods. Valuable team member who works well with management, business analysts, users, and peers.